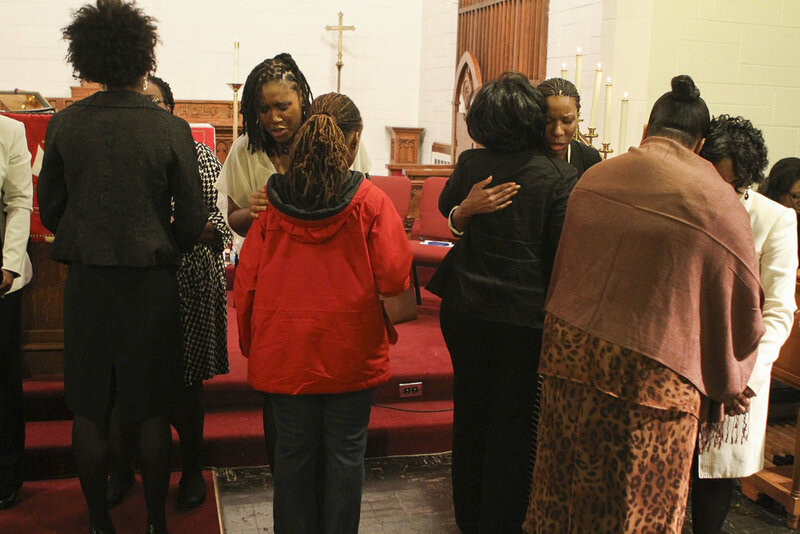 Our short bi-monthly prayer calls are open to all Black women in ministry. If you would like to join in, let us know below and we'll send you an access code. Thank you! We'll be emailing you the Online Prayer Circle phone number and access code shortly!